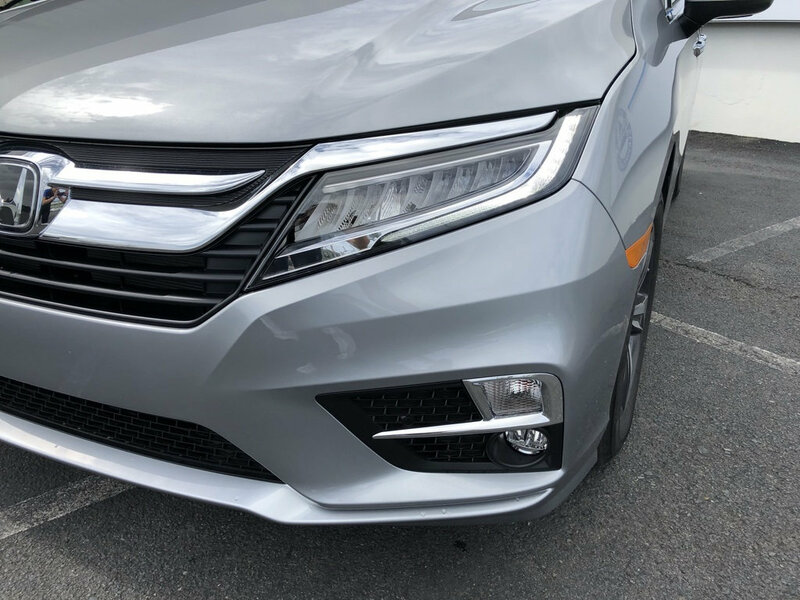 So you like the look of the Touring LED headlamps and the Bright White LED light. Here are the adapter harnesses you need when converting from your standard headlamps to the Touring headlamps. If you don't have the headlamps, you can purchase those as well in the drop down box. 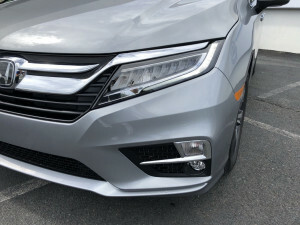 This is a plug and play conversion for your 2018-2019 Honda Odyssey.